We are the Madison moving company you can trust for all your household and business moving needs. We handle local, intrastate, long distance and international moves as Madison movers and an agent of Allied Van Lines. We have high ratings from the Better Business Bureau and bring this quality to every move we handle. We are one of the Madison moving companies with the global network, trained crews and services to ensure a seamless relocation, no matter where you’re going. When you have medical equipment or laboratory moving needs, trust Behrens Moving Company. We specialize in moving all types of equipment including MRI machines, x-rays, hospital beds and more for physicians’ offices, hospitals and laboratory facilities. 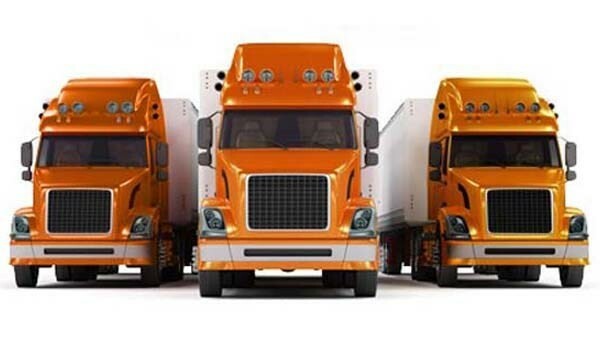 As an agent of Allied Special Products, we have the equipment, trained crews and worldwide resources necessary to handle sensitive moves of this nature.